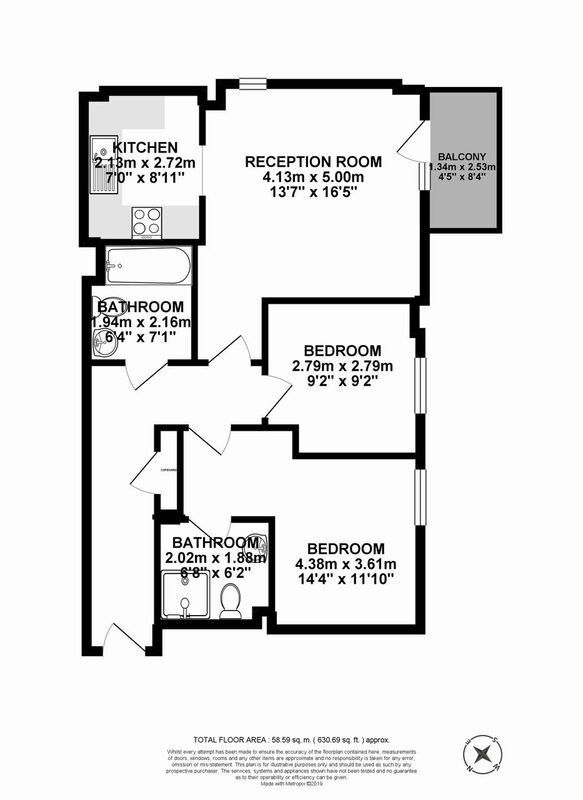 Two Bedroom/Two Bathroom/ 630.69 Sq.ft. Set within the brilliant Victoria Way development presents this modern fully furnished, two bedroom, second floor apartment. 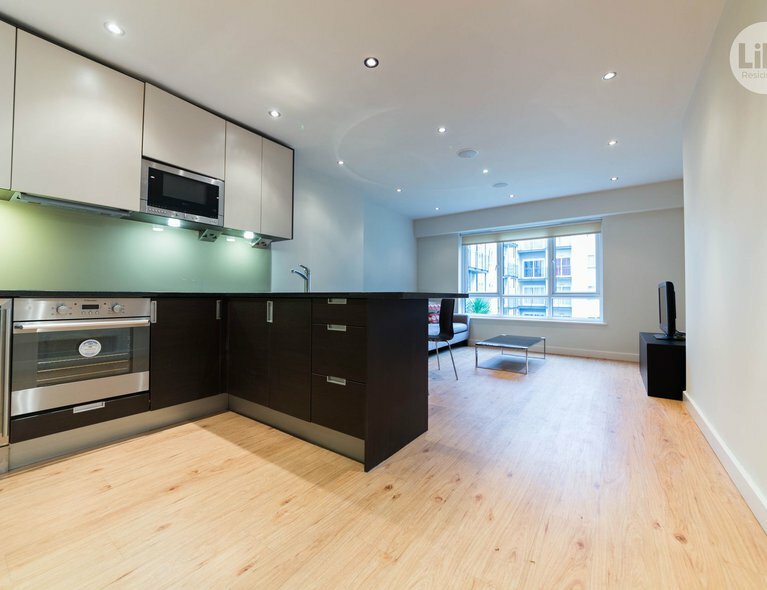 Boasting beautifully presented interiors and direct travel into London Bridge. 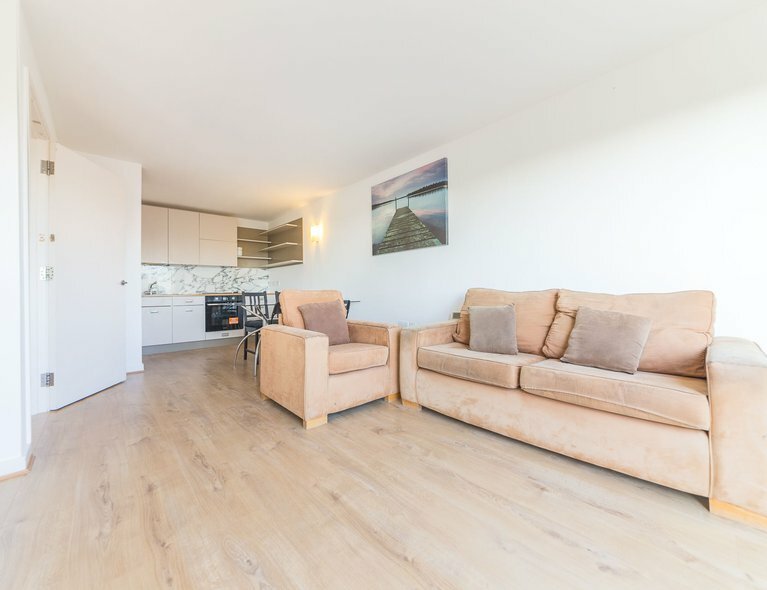 This property benefits from a bright and spacious dining/ living area with balcony access, open-plan kitchen fitted with intergrated appliances, master bedroom with an ensuite bathroom, second double bedroom and a family bathroom. Both rooms comes with large wardrobe storage units, chest of drawers and side tables! The development also offers the added security of a video entry phone system. Victoria Way development is set amid landscaped courtyards and communal grounds, providing an address of choice for those seeking a tranquil village lifestyle only a short travel from the City. 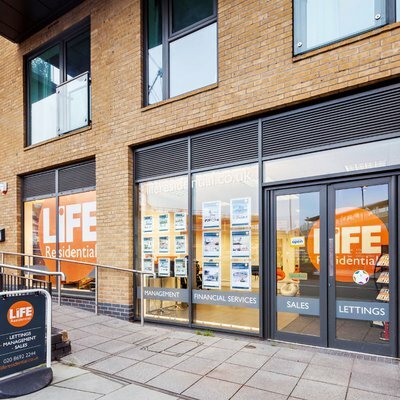 Conveniently situated within walking distance of Westcombe Park and Charlton railway stations, residents will benefit direct travel in to London Bridge within 15 minutes. Greenwich Village and Greenwich Peninsula are also close by offering a host of historic landmarks, fashionable amenities and Royal Parkland to suit all occasions. Being a residential area, you will find that no traffic passes through and if moving with children, the location offers some play areas for the children. 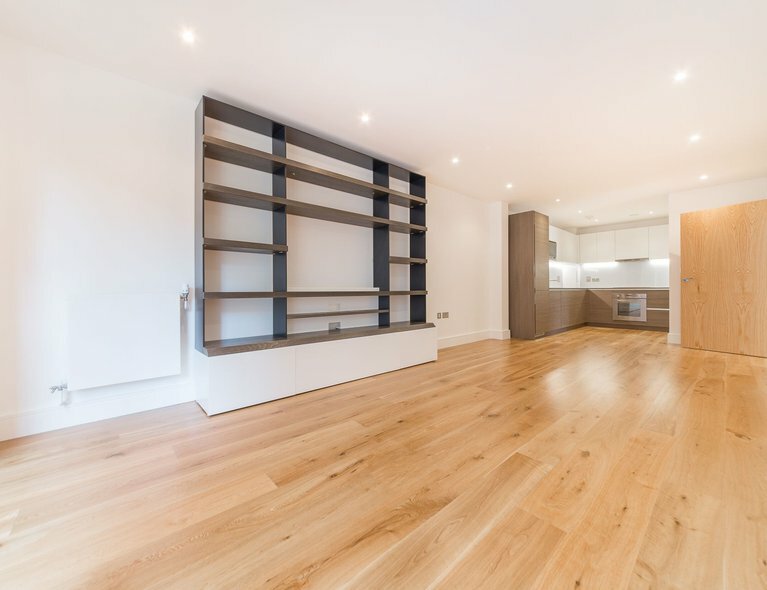 Moving on to what is available within the local area, to begin with, Westcombe Park BR station is a mere 5 minutes' walk, catering for London Bridge, Waterloo East, Charing Cross and Cannon Street. If requiring to get to Canary Wharf, a variety of buses will get you to North Greenwich to which the Jubilee line will complete your journey. Now with the property covered and public transport facilities covered, literally just down the road, you will find the following benefits. Sainsbury's, Marks & Spencer, Next, Asda, variety of clothes shops and of course a good choice of public houses, if you wish to get to know the locals and maybe enjoy a tipple of your favourite plonk. And to conclude, for anyone willing to travel just that little bit further you can enjoy the highlights of the O2 ranging from concerts, restaurants bars and exhibitions and also the Uk's flagship Ikea store. So for any extras you might need to set up home in full, a walk to Ikea will certainly have you covered. Sounding like somewhere you may wish to call home. 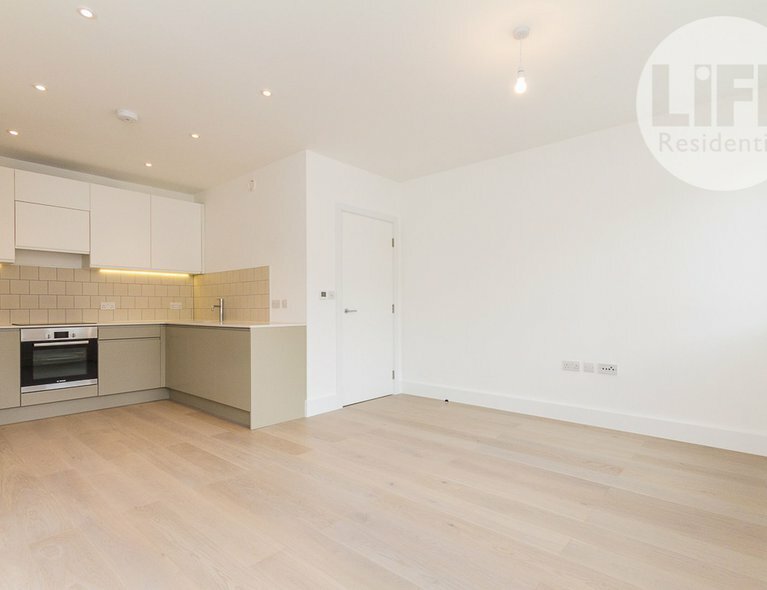 If so, please dial 020 8692 2244 to which the Lettings team will be more than happy to arrange a viewing for you.